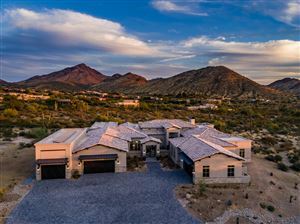 Ladera Vista is a gated community of custom homes on large homesites, most with views of Pinnacle Peak, McDowell Mountains, Troon Mountain, and city lights. Far from busy roads, this quiet community feels like part of the Sonoran Desert. 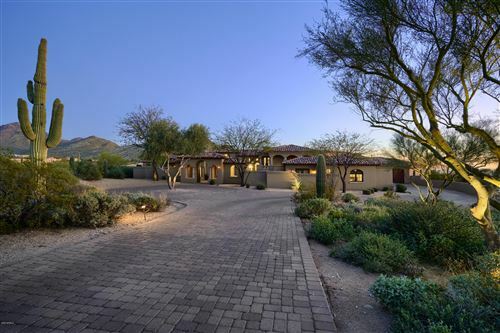 Close to Troon Country Club, and a short drive to hiking, shopping and dining. See all Ladera Vista - Desert Highlands.